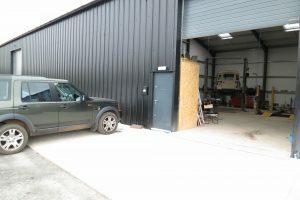 Windwhistle 4×4 specialises in 4×4 and Land Rover repairs, servicing, maintenance and restoration. 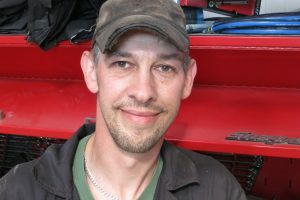 Derek has over twenty years of experience with Land Rovers and other 4x4s, including diesel engine conversions, off road competition vehicles, classics and modern. We are located in south Somerset near to Dorset and Devon. The majority of our customers are from Chard, Crewkerne, Ilminster, Axminster and the surrounding area. Contact us now to schedule work or to discuss your vehicle.